This summer Sitka will open Grass Mountain for 2 weeks to provide a residency opportunity for an Oregon educator. Jen Wozniak of Portland has been selected as the recipient for this new residency experience. Jen currently works at Springwater School, a public charter school in Oregon City that attracts students who have not succeeded in mainstream schools: kids with ADHD, Sensory Processing Disorders, Dyslexia, Anxiety, and other challenges. Jen believes that environmental education has a powerful impact on these kids because it responds to their needs. Jen explained how she uses nature to enhance learning for her students: "Environmental experiences connect students with their peers, with living creatures, and with place. It connects them with their own bodies, physical sensations, and emotions. All of my students, but especially those with learning challenges, need environmental education because it offers authentic, meaningful learning experiences." 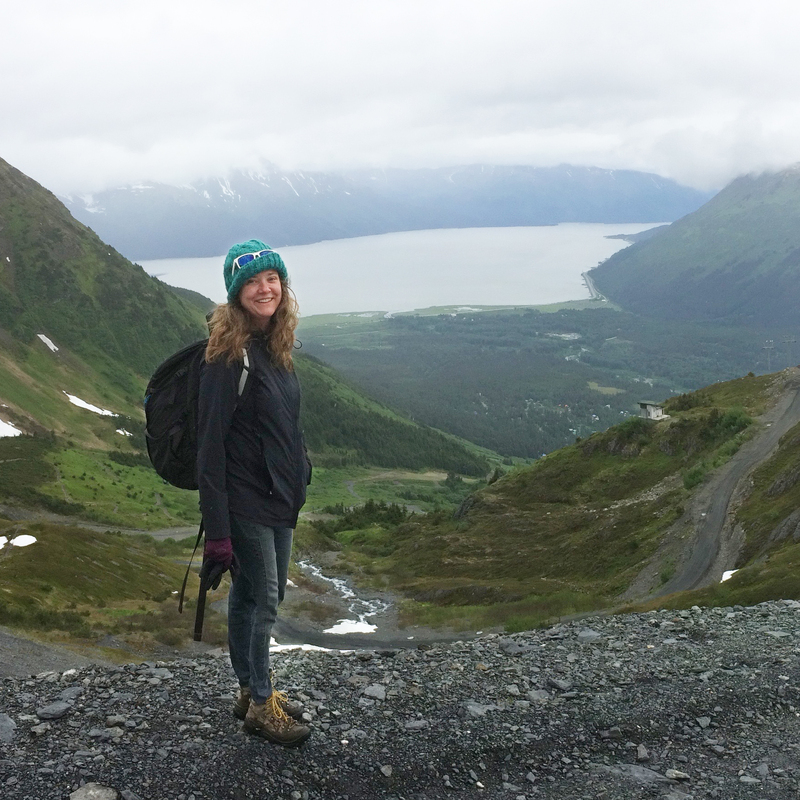 Jen's residency at Grass Mountain will provide her with time and space to inspire new environmental lessons that she will then share with other educators. Learn more about this special residency program here.